Having your debit card stolen can have considerably more drastic consequences than having your credit card stolen. A debit card gives a thief direct access to your bank account. Depending on the course of action you take, the bank might not be obligated to give you the stolen money back when your debit card is lost or stolen. Notify the bank as quickly as possible to limit your liability. It pays to let your bank know immediately if your debit card goes missing. You have no liability if you report the stolen card before the thief has an opportunity to use it, according to the Federal Trade Commission. Ideally, the bank will have an opportunity to cancel the card before any unauthorized transactions can occur. Even if the bank doesn't cancel the card right away, you are still off the hook should the thief chance to use it after you've reported the loss. Giving the person who stole your debit card two days to use the card increases your liability. 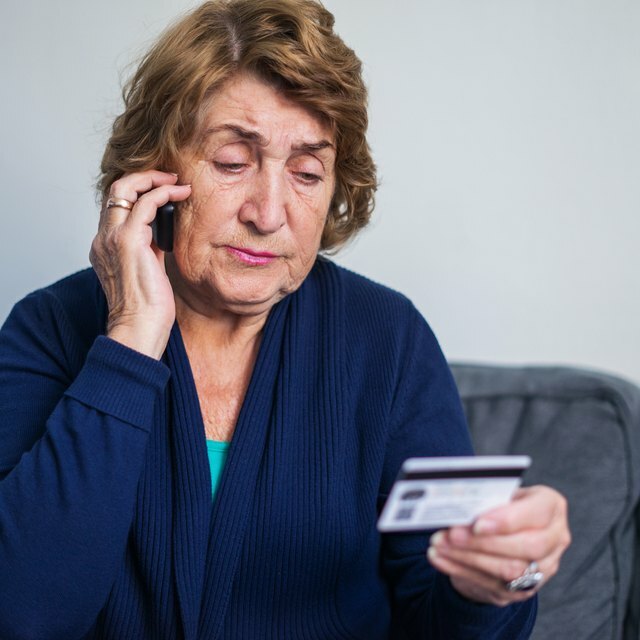 As with credit cards, you'll be liable for up to $50 of unauthorized use of your card if you wait up to two days to report that it is missing. If you report the card missing an hour after you notice it has gone and someone has already used it, you'll still be responsible for up to $50. Your financial obligation increases tenfold if you wait more than two days to report a missing debit card. If you report the card missing between day two and day 60, you can be responsible for up to $500 of unauthorized charges, according to the FTC. The bank has no obligation to refund stolen money if you wait 60 days after you receive the bank statement that lists the unauthorized charges. If you don't take fast action, you risk losing all of the money you have in the account, plus overdrawn amounts and overdraft fees. How Much Time Do You Have to Report a Stolen or Lost Credit Card and Still Be Covered? Since your debit card is connected to your actual money, it's important to protect it from theft and fraud. Check your bank statements regularly so that you see any unauthorized charges as soon as they happen. If your card is stolen, call the bank right away to report it. The FTC recommends sending a letter after you call, so that you have documentation in writing. To avoid having your debit card number stolen, US Public Interest Research Group suggests that you only use a credit card when ordering online or over the phone.